We'll help you transform your kitchen into the perfect space for whipping up a culinary delight, entertaining friends, and unwinding with family. Our experienced team will help you select the cabinets, finishes, and moldings that reflect your personal style and meet your storage needs. Listen. Discuss. Design. Deliver. That’s the R & S motto. 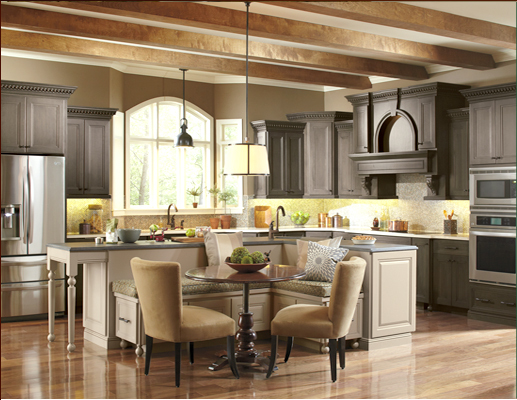 For over 20 years R & S has been synonymous with personalized service, unique designs and quality cabinetry with a furniture feel. We don’t believe in standard solutions. To us every project is unique. Our experienced team works closely with you to select and design the perfect storage solutions that match your style and fulfill your needs. 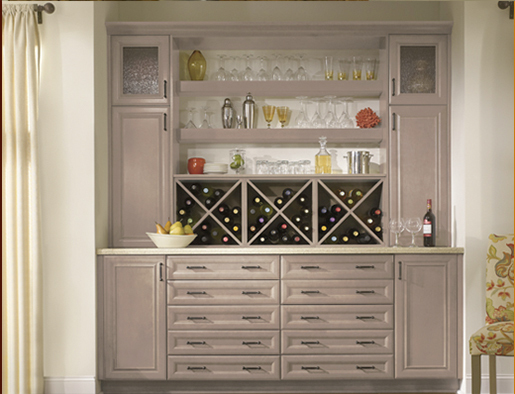 We offer a large selection of custom, semi-custom and stock cabinetry for all tastes and budgets – traditional, country French or modern – from top cabinet manufacturers including Omega and Kitchen Craft. We recognize that storage is important throughout your home. 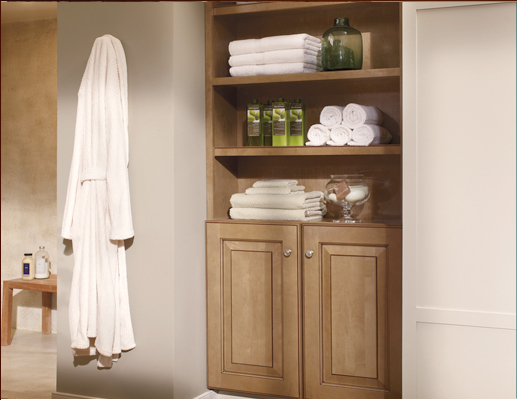 Our showrooms feature cabinets for your kitchen, bath, office, media room or wherever you need storage solutions. 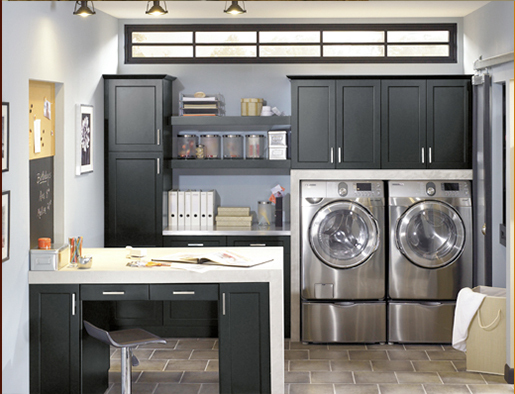 We’ll help you create gorgeous, functional ways to make your space work better for you and your family. And while visiting our Orange County location, you can also choose beautiful countertops from our sister store House of Stone, Inc. – one stop shopping for all of your cabinet and countertop needs. Our mission is to make you happy and deliver products that will last a lifetime. We don’t just sell cabinets, we provide a lifestyle. 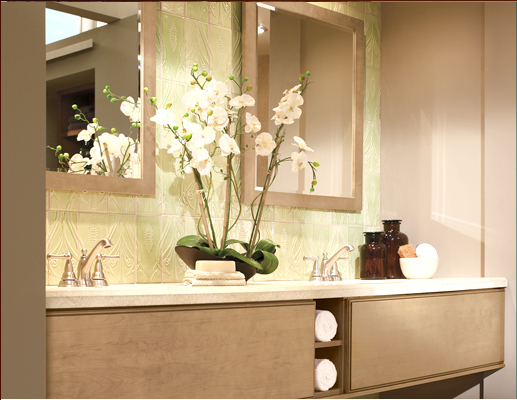 Stop by one of our showrooms today and see how we can make your dreams a reality – from concept to installation. All we ask is for the opportunity to earn your business. 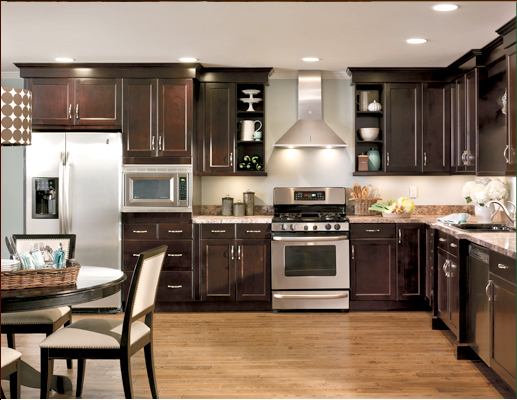 R & S Cabinet Brokers – THE source for cabinets in the Rockland County and Orange County NY area, including the towns of Nyack, Nanuet, Spring Valley, Pearl River, Montebello, Piermont, Suffern, Orangetown, Tappan, Spark Hill, Haverstraw, Monroe, Woodbury, Warwick, Chester, Goshen, Washingtonville, Middletown, Minisink, Slate Hill, Campbell Hall New York (NY).